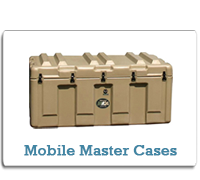 Our Pelican military cases and transport containers come in over 300 standard sizes, and are manufactured to comply with applicable MIL-SPEC requirements. 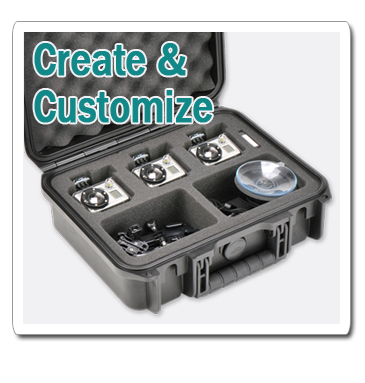 These rotomolded polyethylene containers can be designed to suit your weapons and equipment shipping needs, for Pelican-Hardigg engineers specialize in custom case design and customized foam interiors. 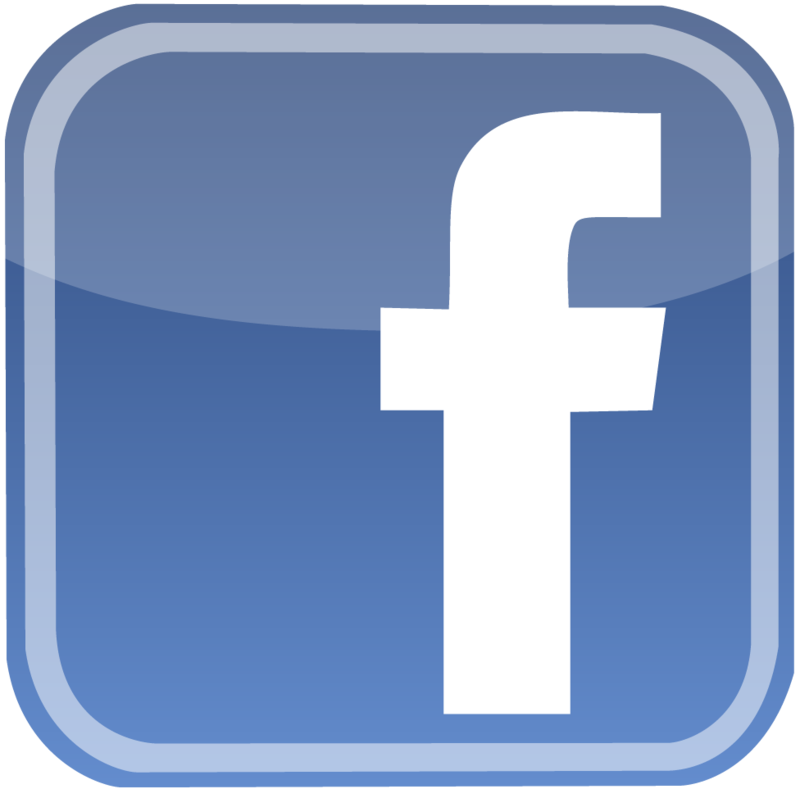 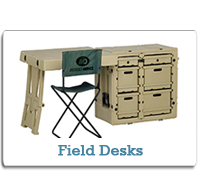 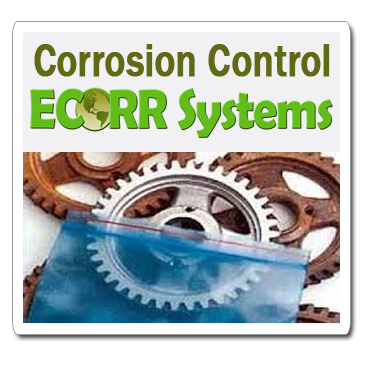 Our military grade cases are subjected to rain, sand, wind, shock, and temperature extremes in our testing lab to guarantee their durability and integrity in protecting your specialized equipment. 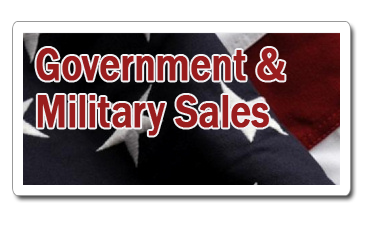 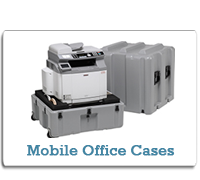 At Pelican-Hardigg Cases, we take pride in rotomolding rugged shipping solutions for your military applications. 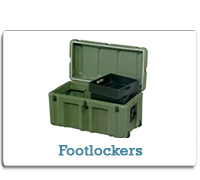 Pelican-Hardigg rotomolded polyethylene plastic deployable military cases are watertight and feature a pressure relief valve, gasketed tongue and groove closures, reinforced corners, positive anti-shear latches and stackable design. 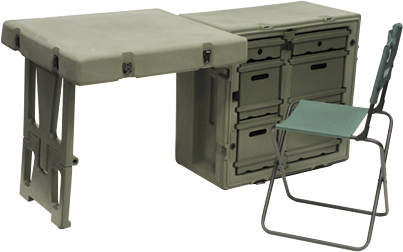 Pelican-Hardigg Military Cases exceed specification ATA 300, Category 1.